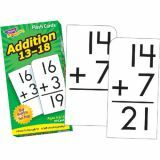 Proven effective for building basic skills and reinforcing learning programs. 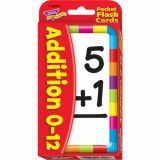 Cards are self-checking, colorful, attractive, durable, and feature rounded corners for quick sorting. 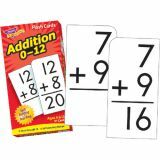 99 cards. 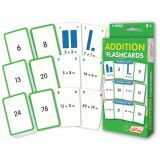 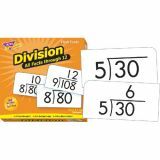 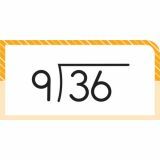 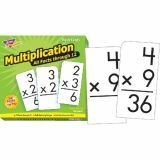 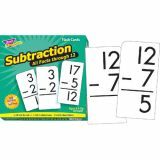 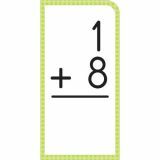 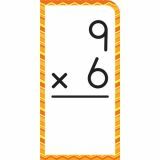 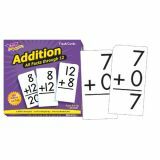 Addition Flash Cards: Teach addition with numbers to 10, to 20 and to 100. 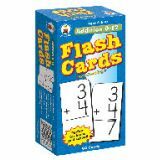 3 flash card sets, 162 cards.